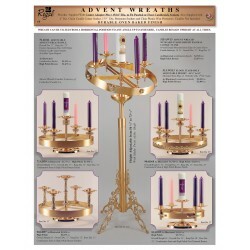 Wreaths/Advent There are 14 products. 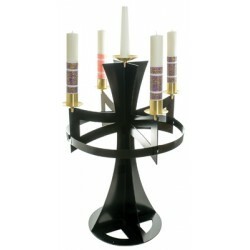 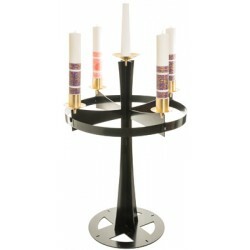 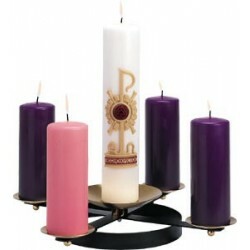 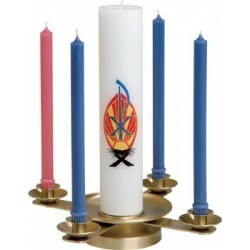 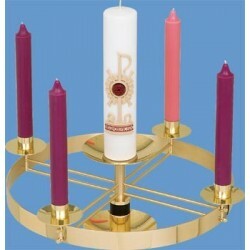 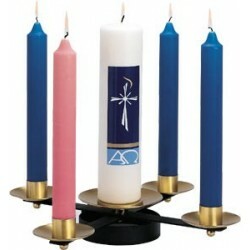 Advent Wreath TO ORDER THIS PRODUCT PLEASE CONTACT G. A. FUCHS AT 800-824-7601. 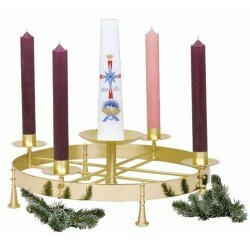 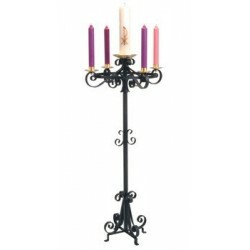 Advent Wreath TO ORDER THIS PRODUCT PLEASE CONTACT G.A. 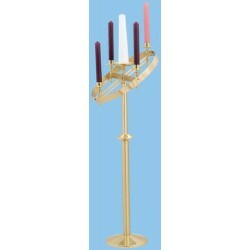 FUCHS AT 800-824-7601. 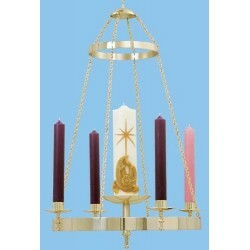 Advent Wreath As Illustrated TO ORDER THIS PRODUCT PLEASE CONTACT G. A. FUCHS AT 800-824-7601. 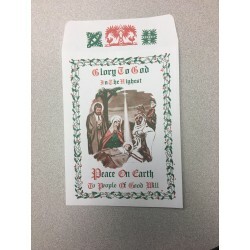 Oplatki-Christmas Wafers - White or Pink Bulk pricing for quantities of 100 or 1,000 Envelopes must be purchased separately. 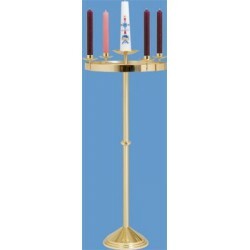 SEASONAL ITEM ONLY.